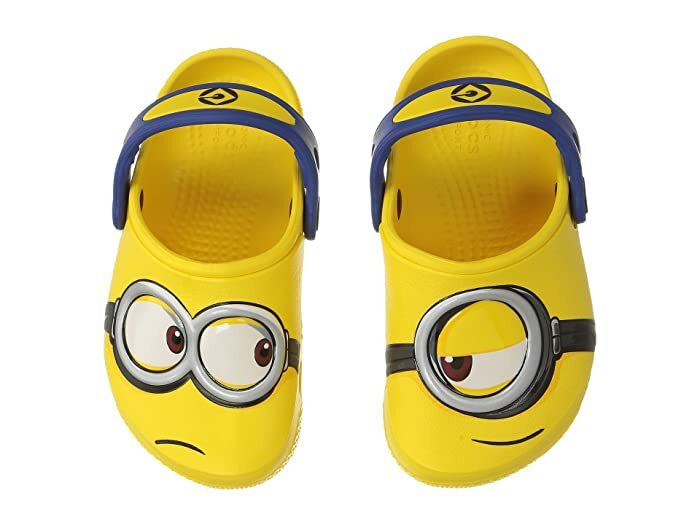 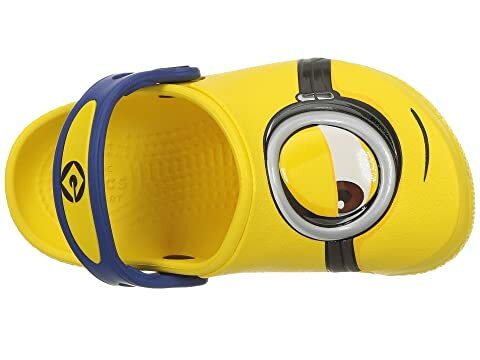 Be Gru's best companion with this awesome Despicable Me™ themed Crocs™ Kids clog! 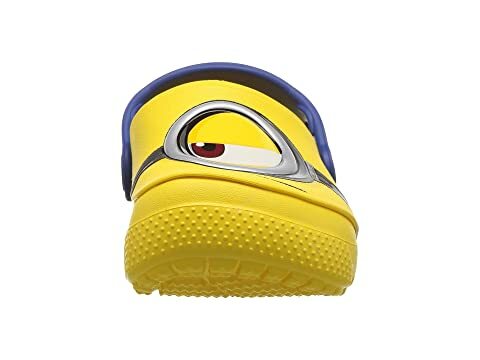 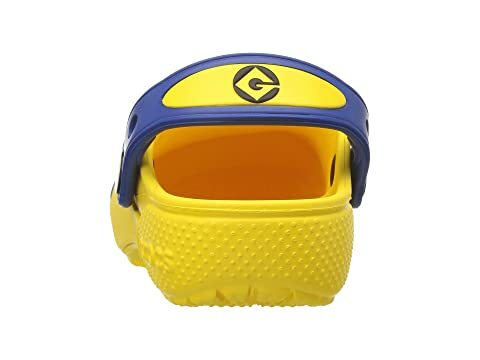 Croslite™ upper with Minion™ design. 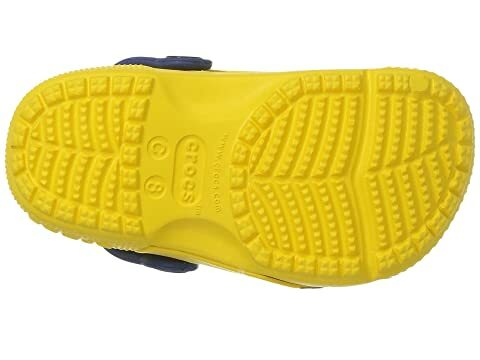 Slip-on closure with strap for support. 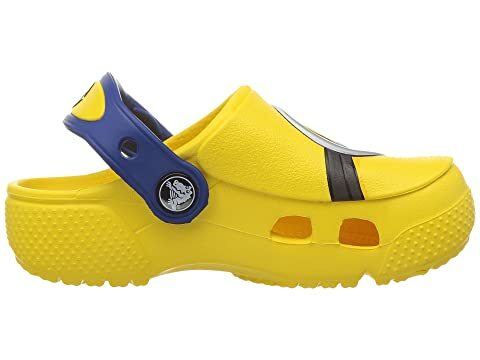 Iconic Crocs® comfort for all-day wear.